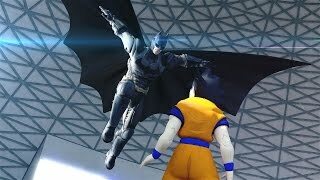 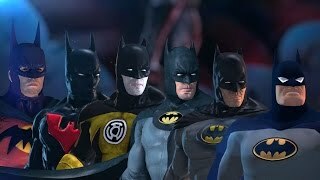 Batman VS Goku EPIC BATTLE! 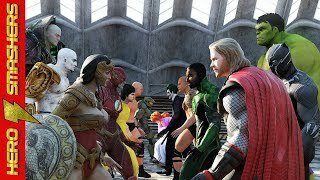 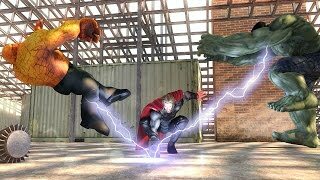 Hulk VS Thor VS Thing MEGA BATTLE! 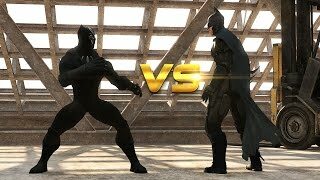 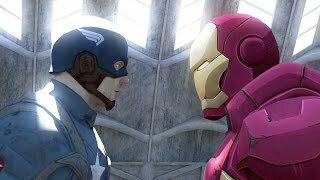 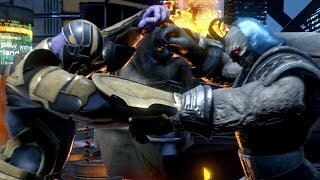 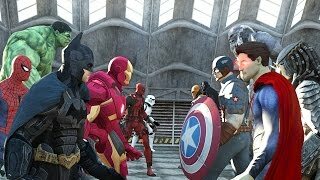 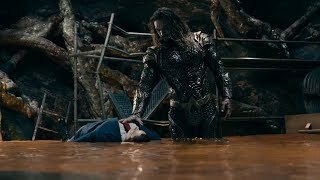 Batman vs Black Panther | DEATH BATTLE!